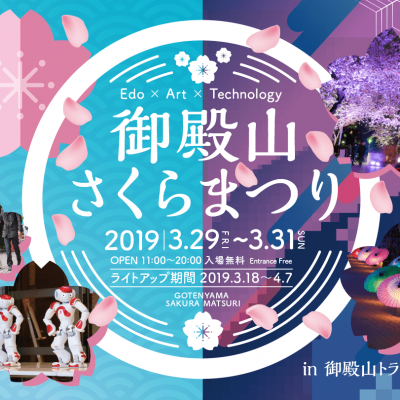 This is a complex with facilities including hotels, offices, residences, and gardens in the land of Jonan Gozan Shinagawa/Gotenyama, which was beloved by successive generations of Shogun generals, beginning with Tokugawa Ieyasu. It is a town where a new lifestyle is born amid a community where visitors, workers, and residents cross over. 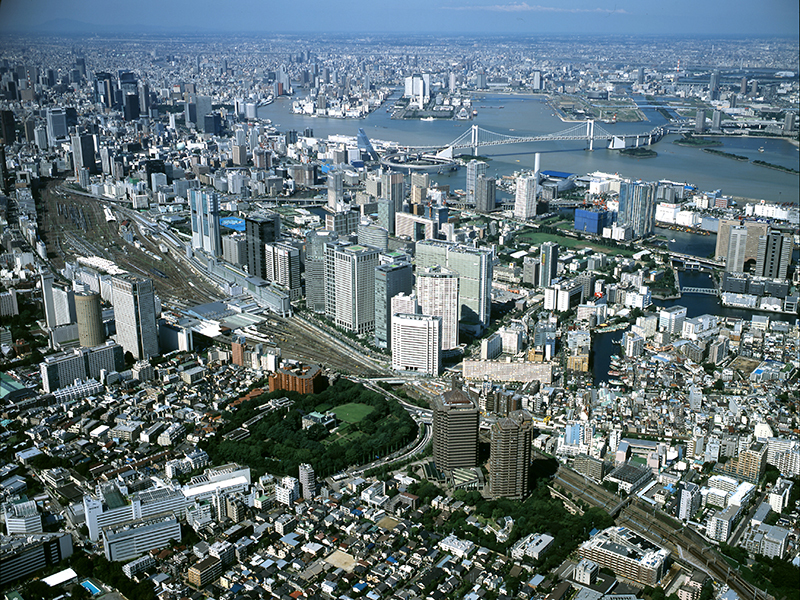 The Shinagawa area continues to develop as the gateway to the world, in the international hub of Tokyo. 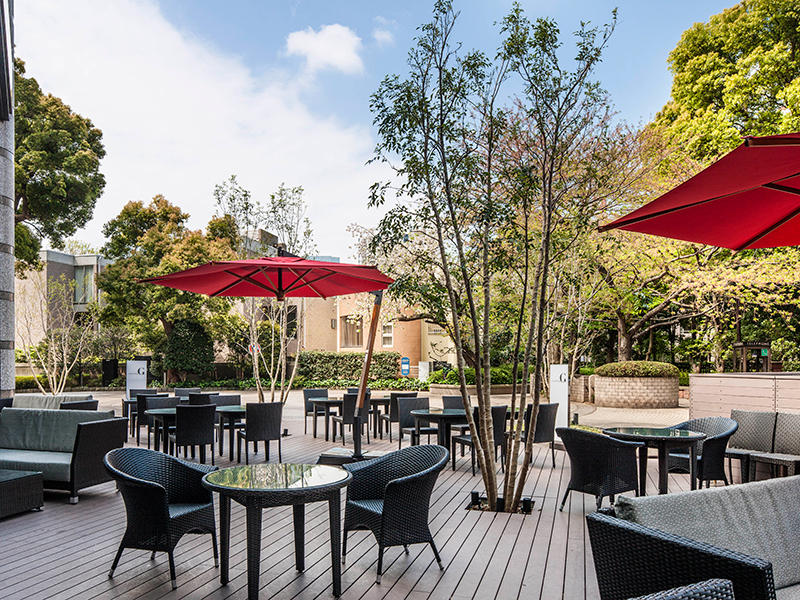 Among the locations there, Gotenyama is steeped in history and prestige and boasts a striking landscape. 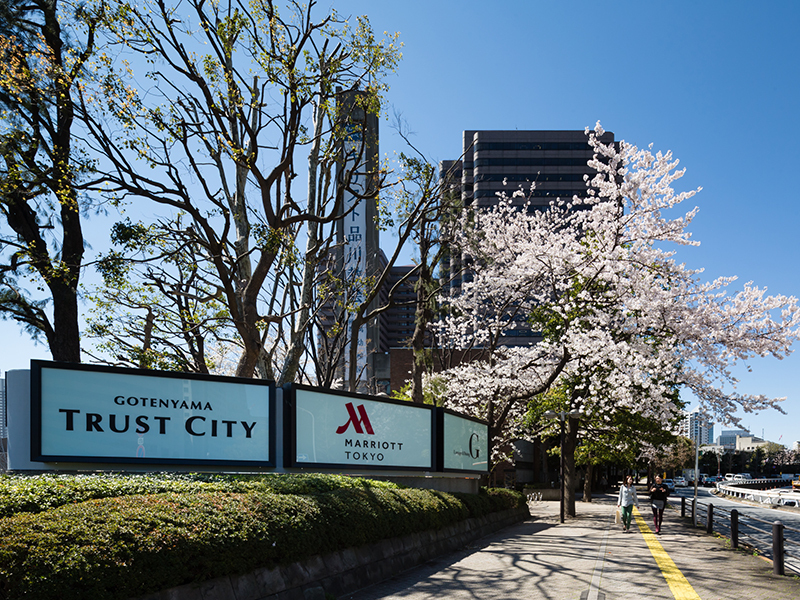 “Gotenyama Trust City” is located here, comprising four major facilities. 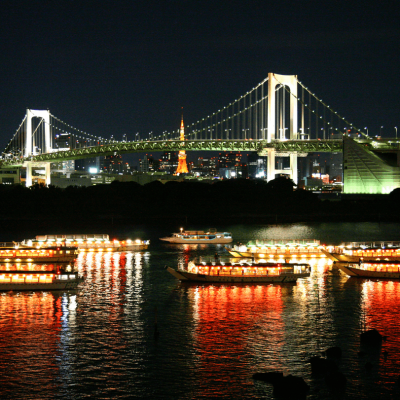 First of all, there is the international “Tokyo Marriott Hotel,” which is beloved by people who are used to traveling around the world. 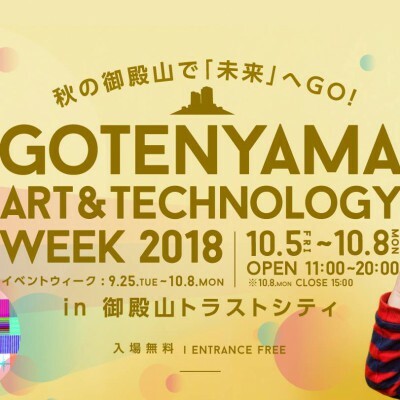 Next, “Gotenyama Trust Tower,” which is well suited as a stage for international business, and “Gotenyama Trust Court,” which has conveyed an air of refinement today as well. 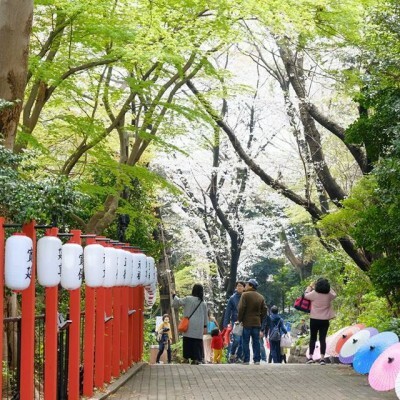 Finally, there is the “Gotenyama Garden,” which soothes visitors with its appearance throughout the four seasons. 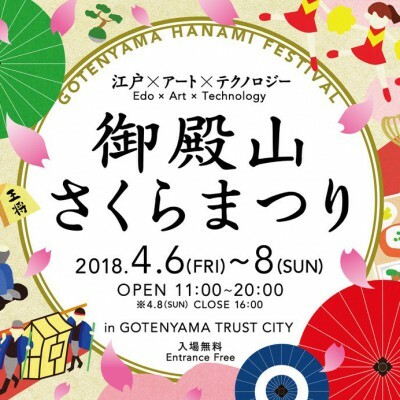 The theme of this town is “a wellness city living with the garden—where the town and the people are nurtured by precious times.” The appeal of Gotenyama will continue to deepen as the driving force of culture born by the fusion of the interchange of “play, work, living, and resting,” among the people. 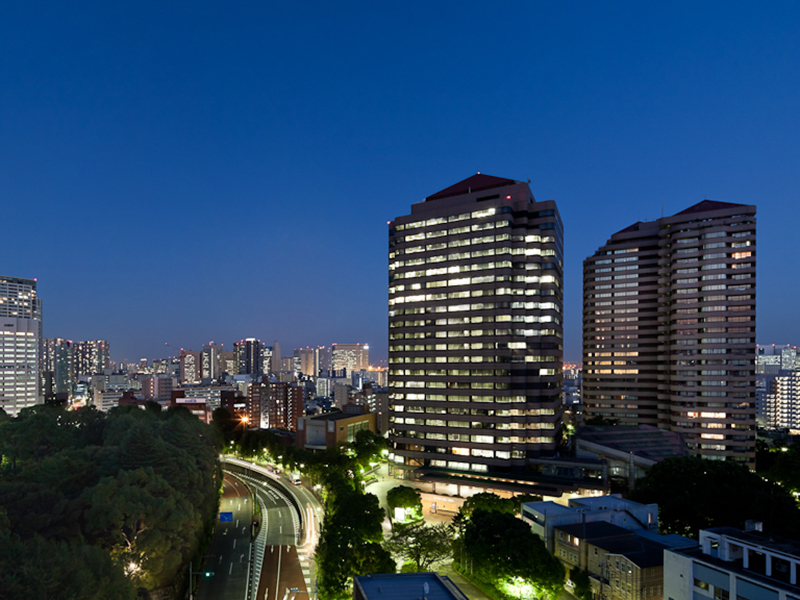 The group of buildings around the Konan exit Shinagawa Station as well as the night scene of Tokyo are illuminated at night. 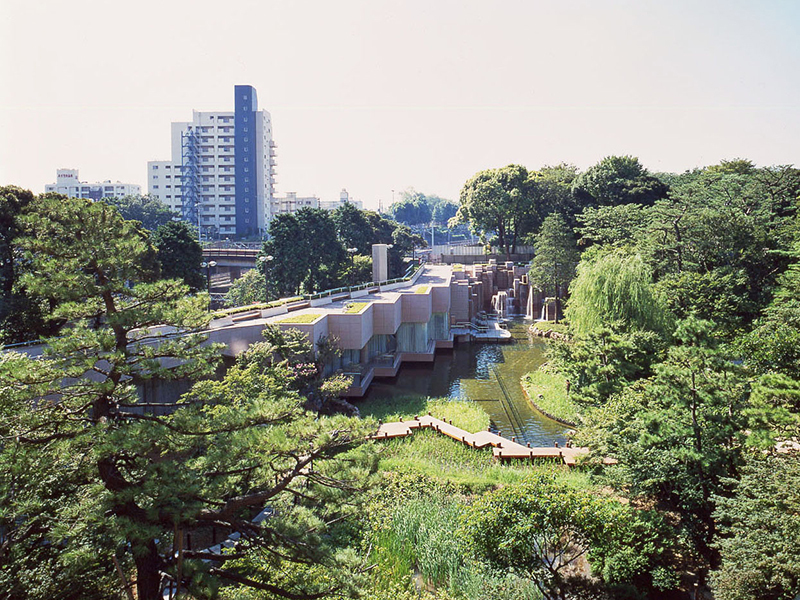 The Gotenyama Garden boasts a vast space of about 6,800 square meters, and although it is in the city center, it is filled with invigorating green space.